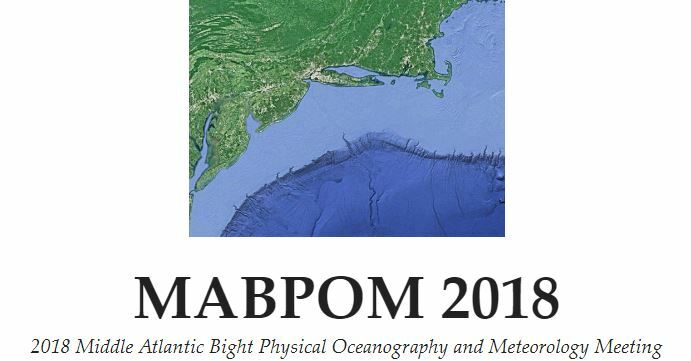 OOMG hosted the three-day annual meeting of the Southeast Coastal Ocean Observing Regional Association (SECOORA) in May 2016. Over 60 attendees, representing federal and state agencies, academia, industry/private sector, and the public, discussed SECOORA board business, big data, ecological interactions in the southeast U.S., and opportunities for collaboration. Board members Mitch Roffer, Rick DeVoe, Lisa Adams, Quinton White, and Michael Crosby were elected…. 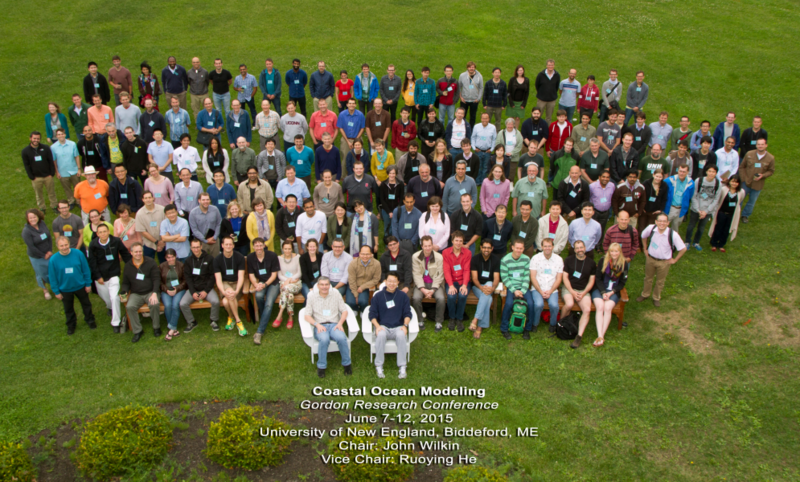 The Gordon Research Conference on Coastal Ocean Modeling in June 2015 was chaired by John Wilkin (Rutgers University), with Roy He as vice-chair. 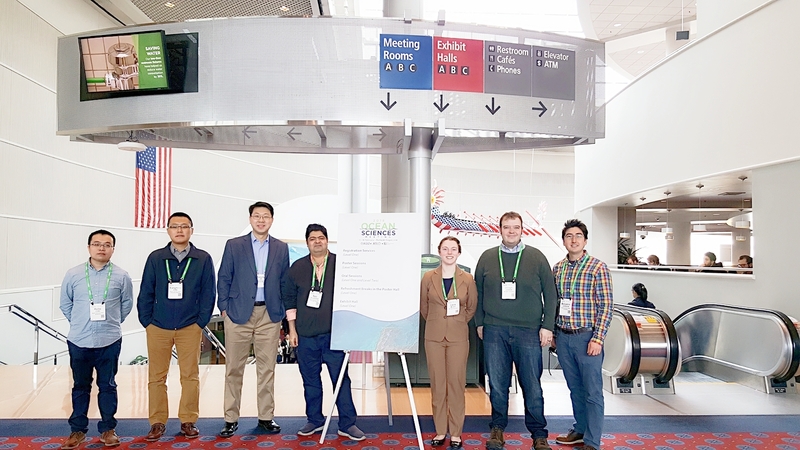 Attendees from OOMG included Xiangming Zeng, Roy He, Joe Zambon, and Ping Zhai. The University of New England (Biddeford, ME) provided a scenic backdrop.